One of the best rebounders in last season's Turkish Airlines Euroleague switched teams with the news that Real Madrid signed Marcus Slaughter. 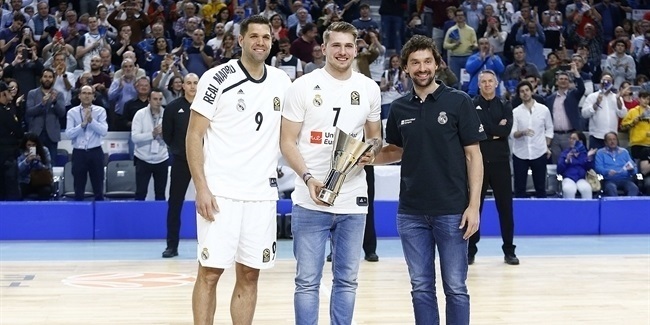 The athletic big man signed a two-year deal with Los Blancos. 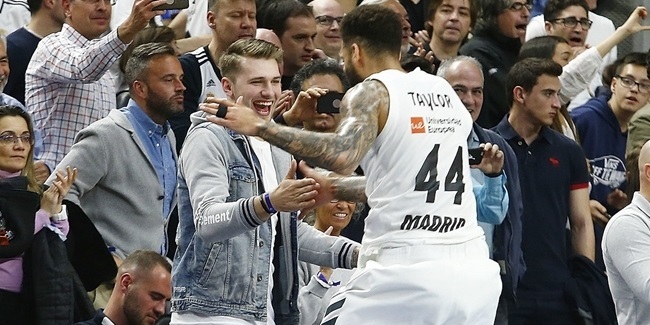 Slaughter (2.03 meters, 27 years old) arrives from Brose Baskets, where he averaged 11.8 points on 56.4% two-point shooting, 7.2 rebounds, 1.7 steals and 1.4 blocks in 10 Euroleague games last season. He ranked sixth in performance index ranking (17.7 per game), third in rebounding, second in blocks and tied for third in steals in the 2011-12 Euroleague regular season. 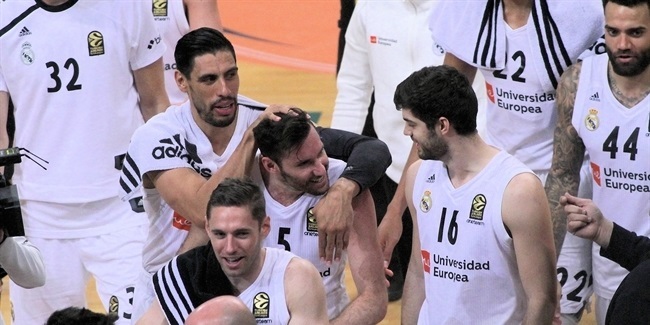 Slaughter returns to Spain, where he played for Valladolid in the 2010-11 season and averaged 9.9 points and 6 rebounds in 34 Spanish League games. He started his career in Turkey with Pinar Karsiyaka and has also suited up for Hapoel Jerusalem in Israel, BCM Gravelines Dunkerque and Le Havre in France and Bremerhaven in Germany.